A short, simple statement on his website announced the news that racing had lost one of its true legends this morning. “It is with great sadness that Warren Place Stables confirms the passing of Sir Henry Cecil earlier this morning,” it read, before the website was taken off line. 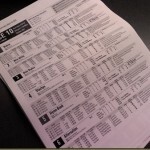 All four racecourses with meetings today, Fontwell, Salisbury, Worcester and Lingfield quickly confirmed that they would hold a minute’s silence before racing, with jockeys wearing black armbands. I expect the same to happen next Tuesday before the start of Royal Ascot; a meeting at Cecil trained 75 winners, far more than any other trainer. He has finally succumbed to the cancer that claimed his twin brother David in 2000, and which Sir Henry had battled for the past six years. Those achievements in the last century would be more than most trainers could hope to achieve, yet Cecil had one further great horse to benefit from his skill. Frankel’s unbeaten record of 14 races, ten of them at Group 1 level were a final testament to the genius Cauthen spoke about. Seeing him last year on one of his final visits to the racecourse I realised just how ill he had become. Heavily drawn, and barely able to speak, I am sure there was some truth in the thought that Frankel was giving him a reason to live. Now the horse is no longer racing, that reason has gone, and now, too, has Sir Henry Cecil. 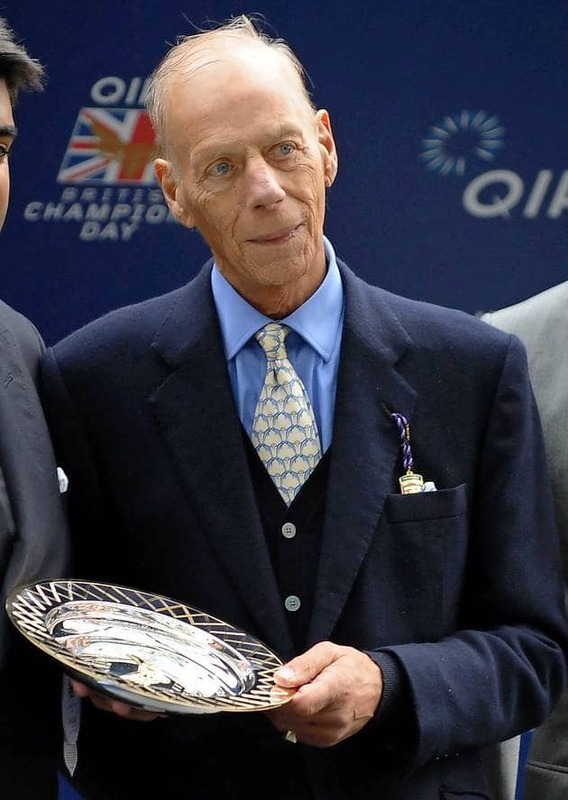 Let us know what you thought about Sir Henry Cecil and his achievements. How very sad to see such an imposing man like Sir Henry reduced to a shell such as this. Great trainer (surely one of the best ever) and a character too boot. Will be sorely missed and non-replaceable within the Racing world. Thoughts to all Sir H.C.’s connections. For me Sir Henry was one of a small but elite group of trainers that bring people to the sport of horse racing just by being themselves. They do not need to market any part of the sport or the service they offer, their sheer presence and humility attracts, fuels and retains peoples enthusiasm and interest. We all have days when we feel like dropping the sport, it is that kind of gut wrenching, highs and lows sport. However people like Sir Henry are the reason while most of stay and yearn to understand the racehorse more. A true great. RIP Sir Henry. The ‘Sport of KIngs” has lost its king, pure and simple. In an era when we are assured that nobody is irreplaceable, Sir Henry Cecil breaks that mould. If sports fans thought that Sir Alex would be difficult to replace at Old Trafford, God help the incumbent at Warren Place. Simply irreplaceable. Fantastic trainer, unique style and demeanour, and one of the great sporting comebacks from the lean early years of the 21st century.